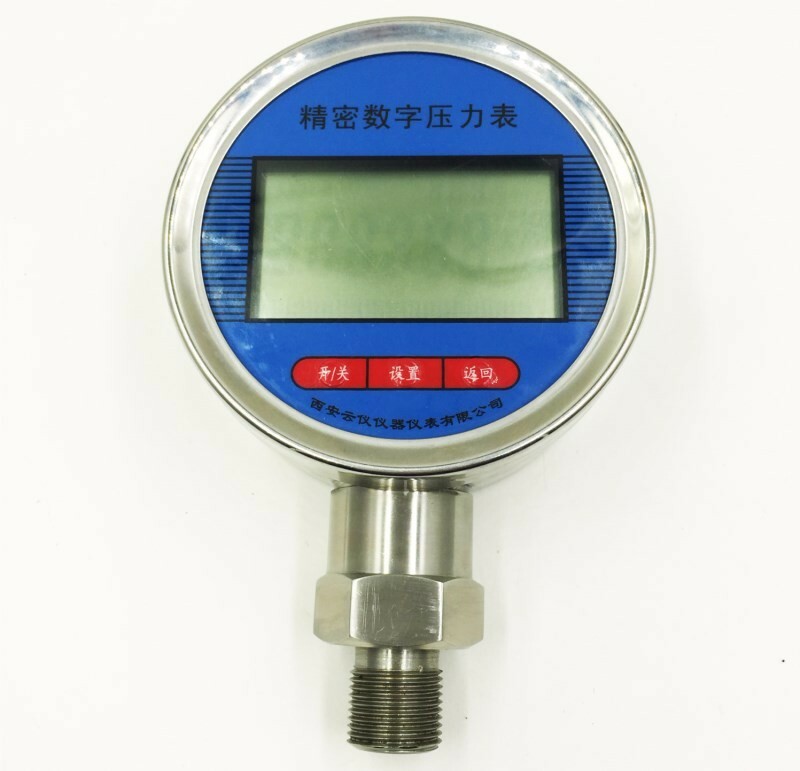 digital water pressure gauge is a new product of our company, is mainly designed and produce for pressure measurement work, with characteristic of high acquisition frequency, good stability, small precision loss, is most popular with the measuring workers. Pressure data collection for laboratory, realize the data storage and processing on the computer. 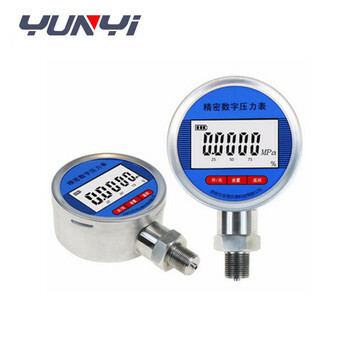 is a professional manufacturer that engaged in the fields of pressure measurement instrument, the chief engineer Mr Tian has more than 30 years on this area, he is one of the engineers who introduced the Rosemount technology. 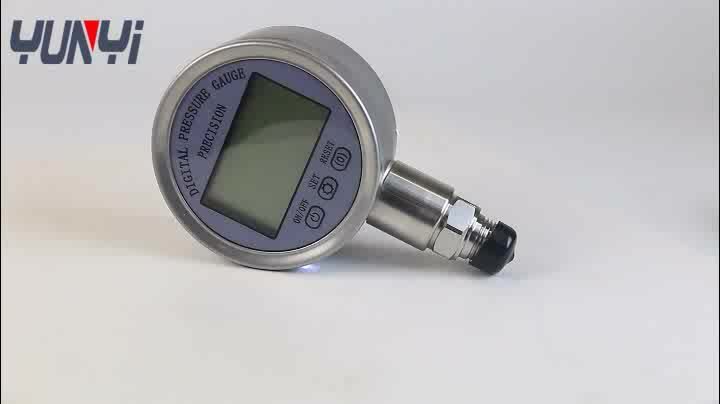 We specializing in developing high precision pressure transmitter and pressure gauges. 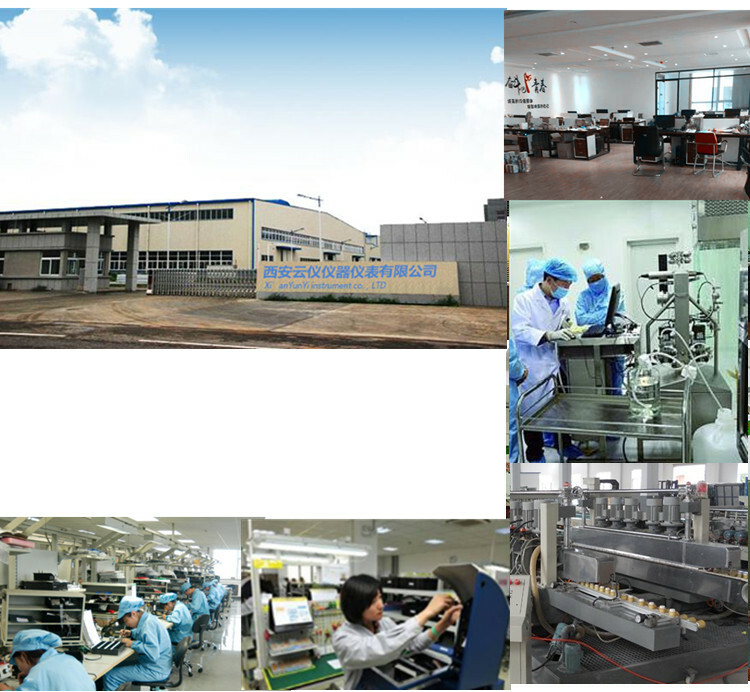 And we also develop temperature transmitter, level transmitter, densitometer etc. They are widely used in chemical, petroleum, paper, electricity, city gas, environmental protection, water treatment and other fields.